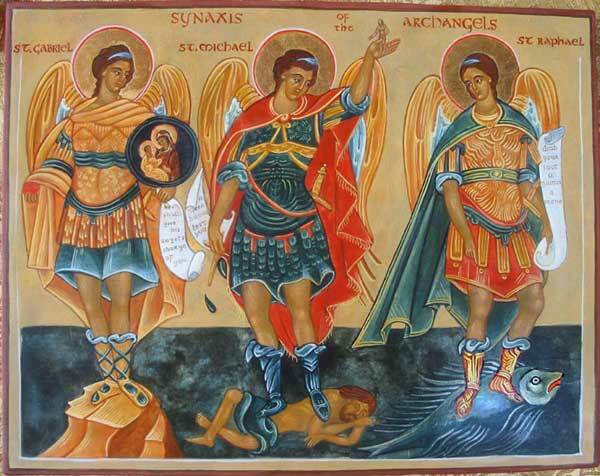 Next Article St. Nicasius, Archbishop, and his Companions, Martyrs. That’s the wrong candle lit for the 3rd Sunday in Advent. 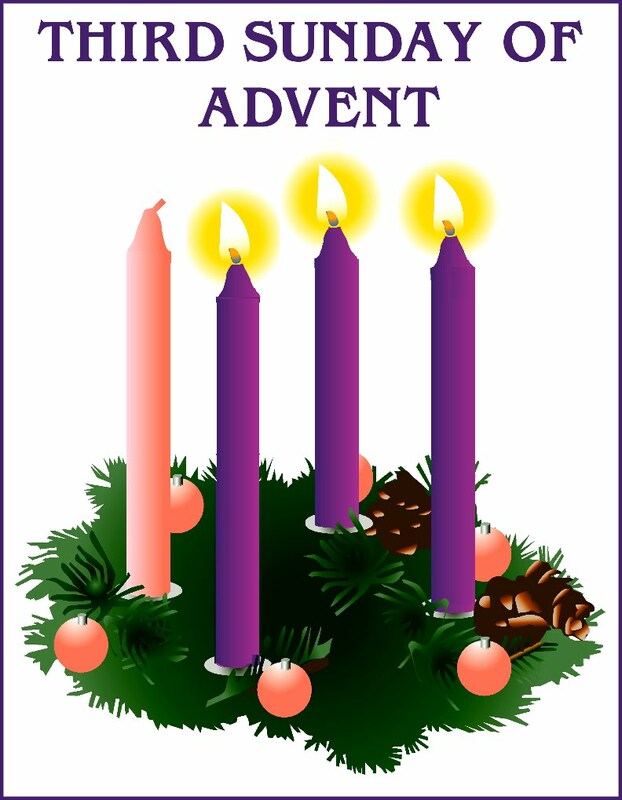 The 3rd Sunday is Guadate Sunday – Joyful Sunday – and the rose colored candle is #3.